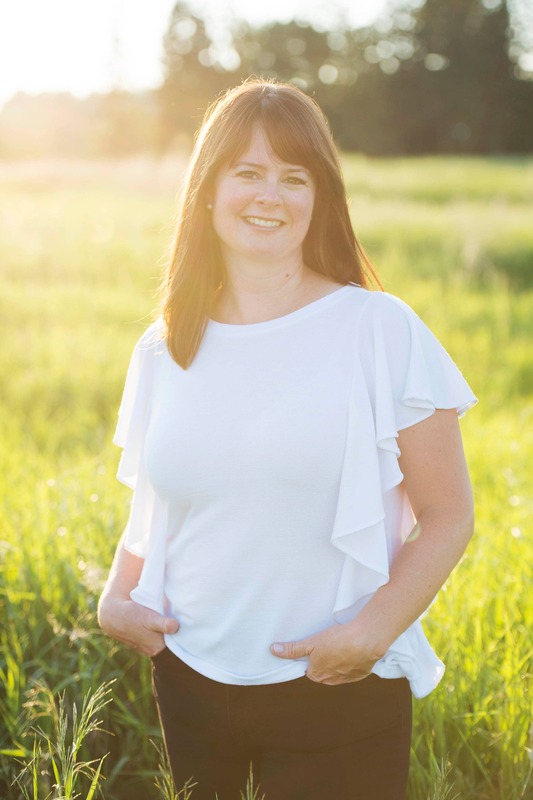 This month for the Secret Recipe Club, I was assigned Miz Helen’s Country Cottage! was Miz Helen’s Full Plate Thursday! 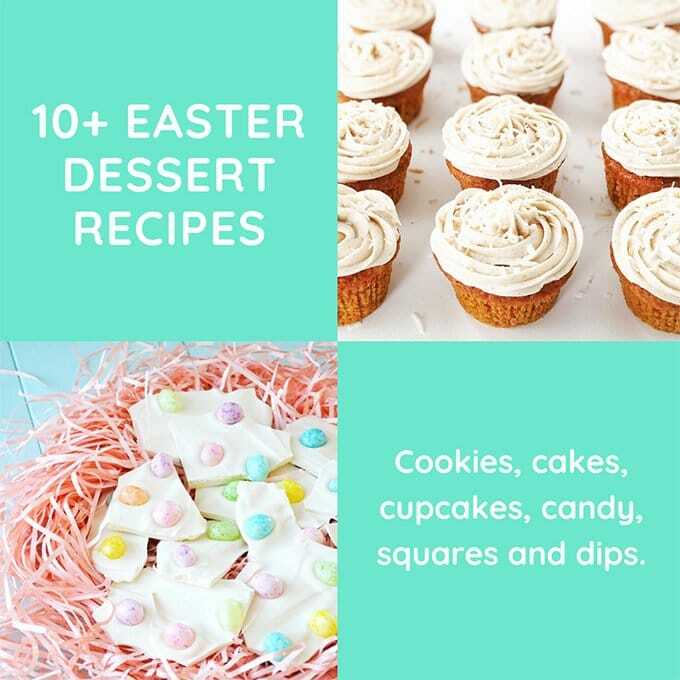 So when I saw I was to pick a recipe from her blog I was so excited! 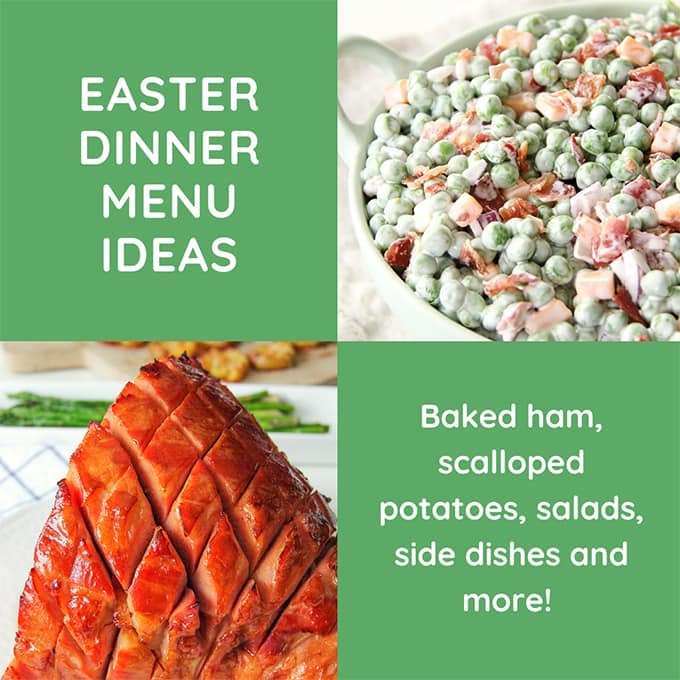 She has so many fantastic recipes, and I was torn between her Baked Hush Puppies, Brisket and Vegetables, or the Cream Puffs! I put a vote to the family, and guess what won?! 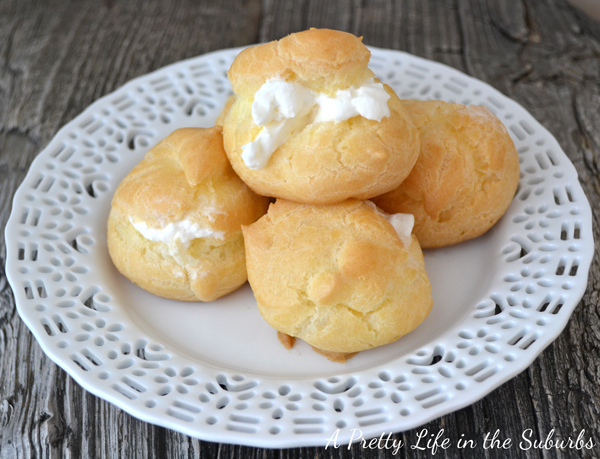 I have always wanted to make cream puffs, but was afraid to make them. Why? I’m not sure. They were surprisingly so easy! And I know this seems kind of weird to say, but they are actually cream puffs. Like the ones you buy in stores. A real cream puff. Hmm. 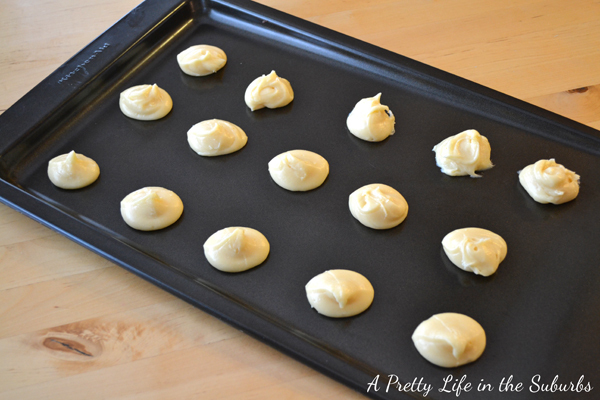 Drop the dough on to a cookie sheet 1 of 2 ways: (I used a heaping tbsp for each puff) See picture below. Make sure they are about 2 inches apart. Or put the dough into a ziplock bag, snip the corner off, and pipe the dough on to the cookie sheet. This is the method I chose! Bake in a preheated 375 degree oven for 20-30 minutes, depending on your oven. Start checking them around 20 minutes. Mine took 30 minutes. When I piped these on to the cookie sheet, honestly, I just couldn’t imagine that they were going to come out looking like anything resembling a cream puff. But to my surprise they did! After they have cooled completely you can put in the filling of your choice. For these I just forced in a tip, and piped in whipped cream. Then I froze ours because we love the cream puffs at Costco that you eat slightly frozen. I’m now on a mission to make all kinds of delicious fillings! 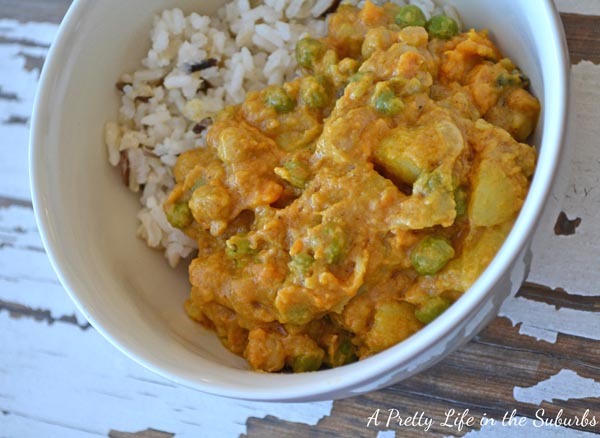 I love that this is such an easy recipe to make, and I will absolutely be making them again. and they taste SO good! You should try them! Don’t be scared! They are simple & so goooood! I felt it was time to move along, as I’ve just got too much on my plate right now. So thank you to everyone in SRC for making this adventure so fun! I was so excited to see that you got my blog this month for the SRC. You did such a great job on the Cream Puffs and I am so glad that you and your family enjoyed them. I treasure your kind words and will miss you in the SRC, but will look forward to seeing you again at Full Plate Thursday. Thanks for a great job and have a wonderful week! Those look amazing. I didn’t know they were made that way. I thought the cream was added after! My lesson for the day! Thanks Daniel! 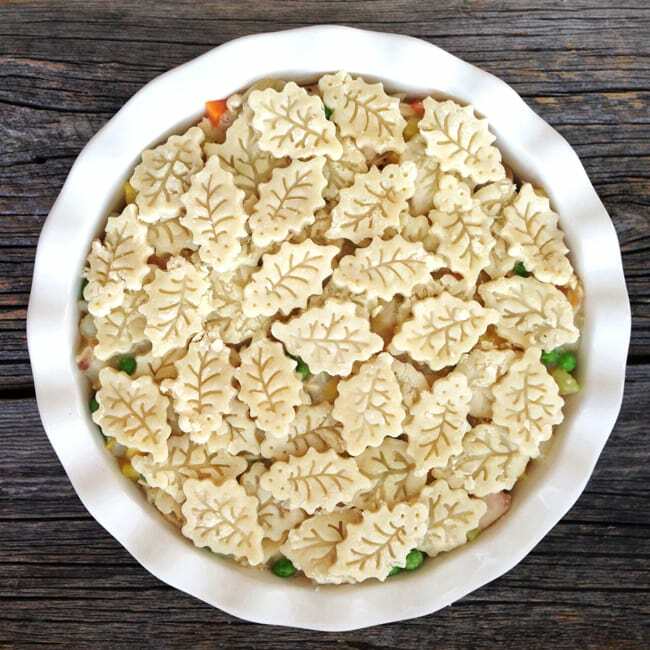 You are right in the way you thought they are made – you do have to add the fillings after the puffs have been baked and cooled! These are beautiful, Jo-anna! Cream puffs are on my to-do list this year as well. I adore them! Oh, oh. Now I have a craving for cream puffs . . .
Just gorgeous! 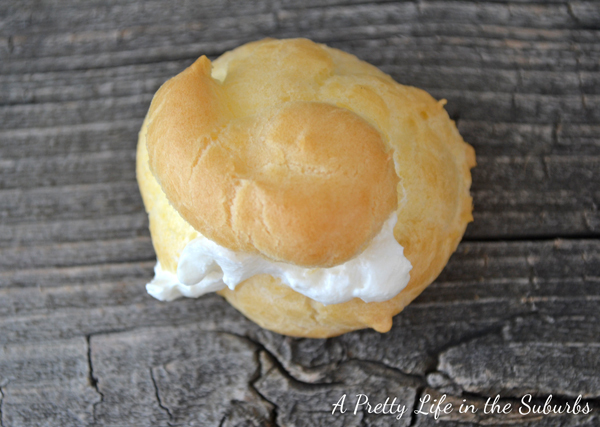 I have pinned cream puffs for months and might just give this recipe a try this afternoon. Oh, thank you! these look gorgeous! and imagining the filling possibilities? WOWZERS! Visiting from SRC! what a great choice. You may have inspired me to try making them too. 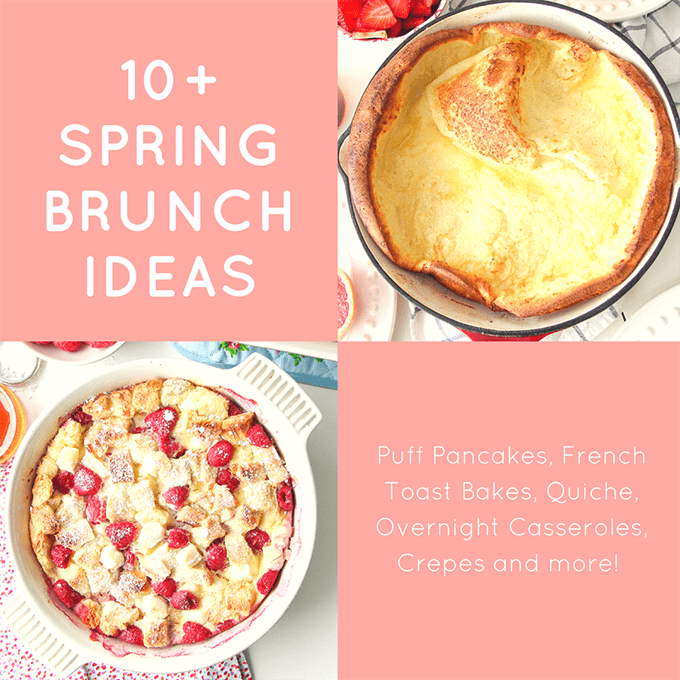 I’ve always loved them , but was too intimidated to try to make them. Your’s came out beautiful. I have the best memories of eating cream puffs at my Great Grandma Rose’s house. Your’s look lovely! Great job! Oh I know! I may have eaten more than my fair share of these, ha ha! I can’t resist them either! Pop by and check out my post about that tasty cake. Have you ever had it? 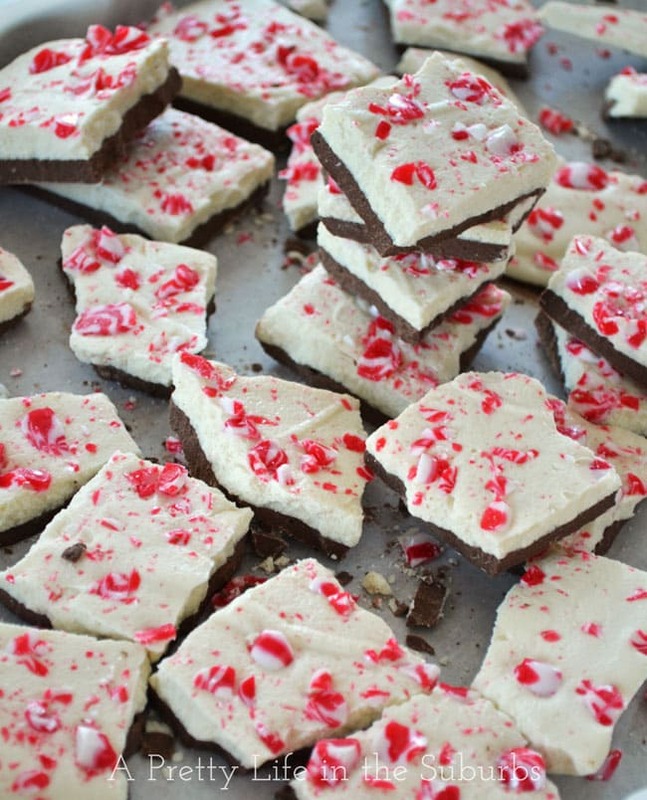 I love the idea of using different creams for these! They sound great! 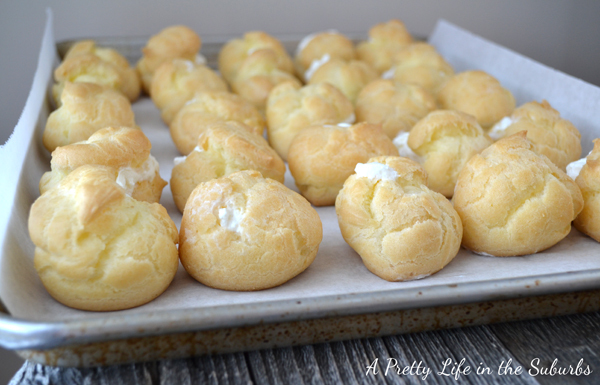 I haven’t made cream puffs since I was a teenager, but I may have to try out this recipe. Sorry to hear you’re leaving SRC! Amazing job with the cream puffs Jo-Anna, they look fantastic. It was fun cooking with you here at SRC! Oh I love Cream Puffs. My mom used to make them for us when we were kids. Though I NEVER make them at home! Great SRC post,well done!